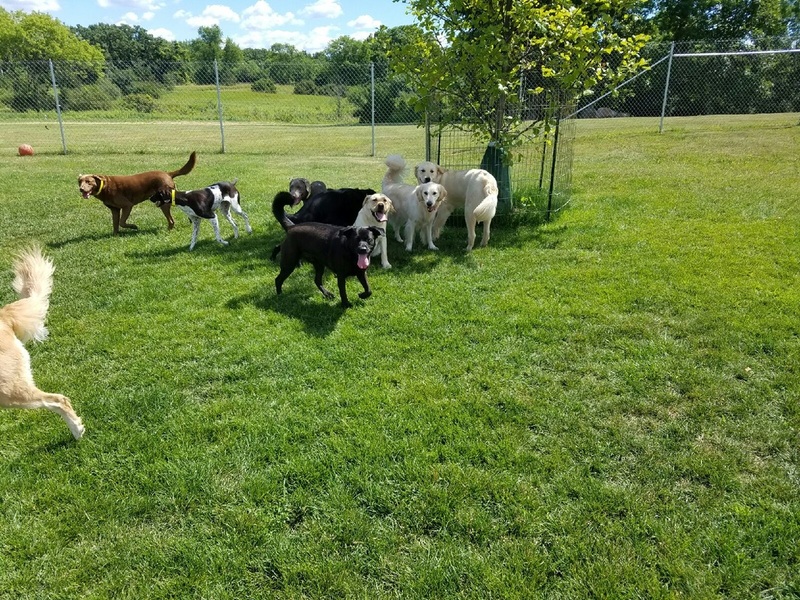 ﻿Cedar Dale Doggie Daycare is the solution for the busy dog owner with up to 6 hours of inside or outside group play in our spacious play yards. 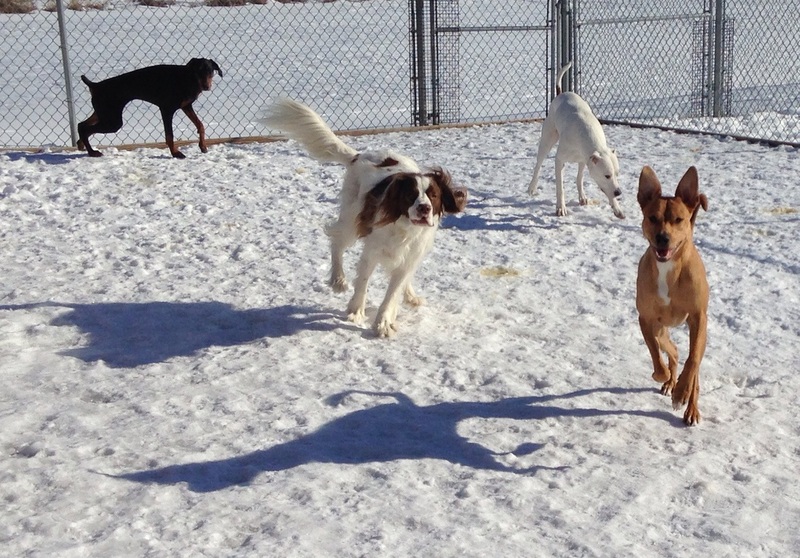 Dogs are evaluated for temperament and play style to ensure that daycare is your best option. A trained staff member is always on hand to supervise all group play. 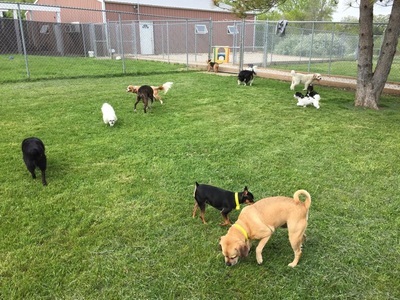 Our facility covers 8 beautiful acres mostly assigned to our outside fenced play areas. Four of our seven play yards now have Perfect-Turf pet grass so no more muddy Paws! 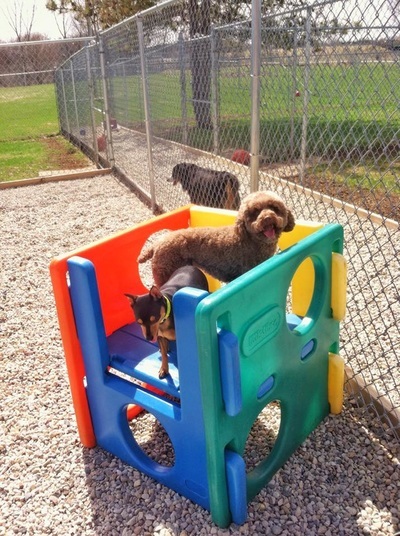 Daycare is great for the young dog or the young at heart! 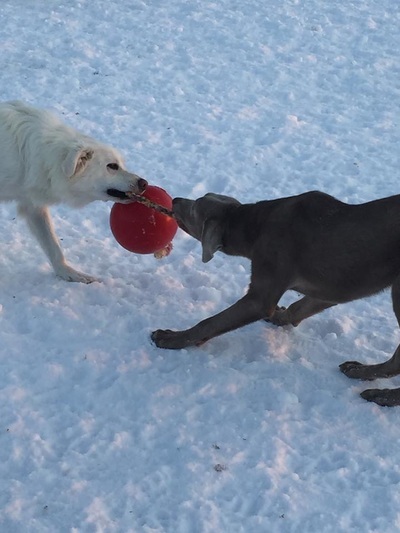 Typically young dogs shouldn’t be left alone for longer than four hours for they can get bored and also destructive. Daycare will help your pooch get an early start by interacting with people and other dogs! Our trained staff is here to assure that your dog's daycare experience is fun-filled and safe while you are away during the day. 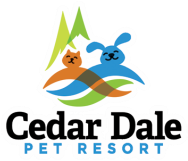 We have given careful consideration to your pets’ safety while at Cedar Dale by grouping our furry guests based on their size. Our play groups are divided for the benefit and safety of both the small and the big dogs separately. 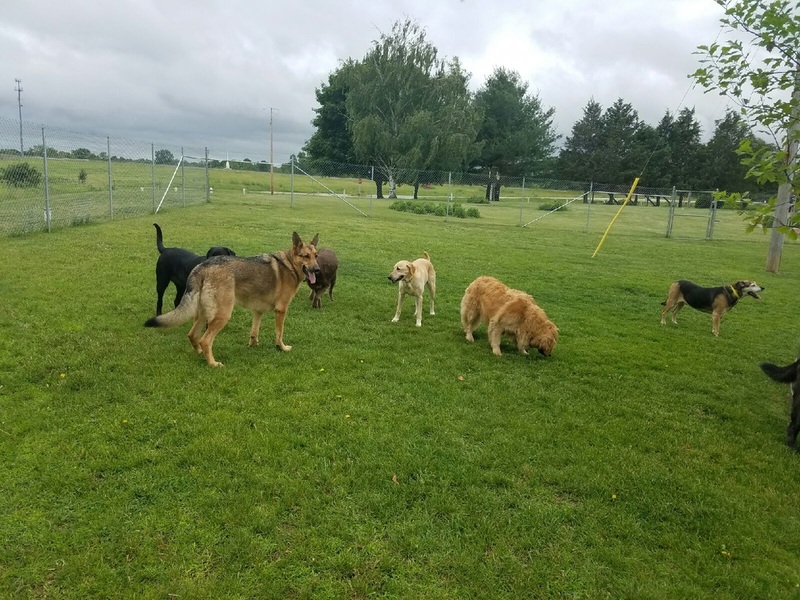 For the pet owner with more than one pet of varying sizes, the group assignment would be determined at our discretion based on the pets’ personalities. 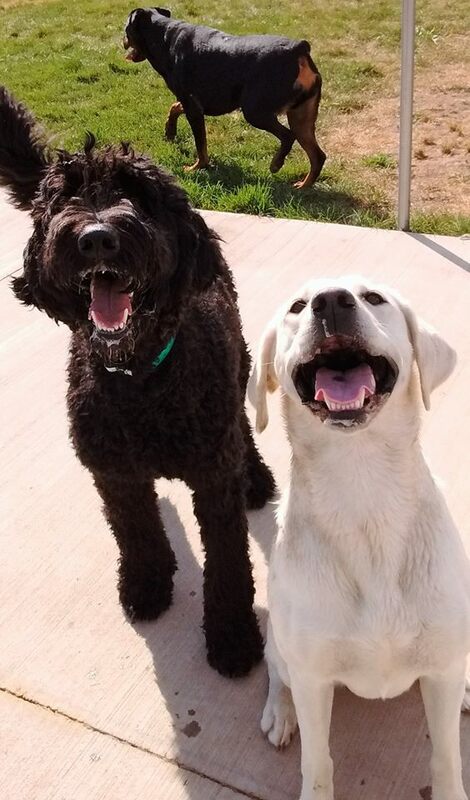 Individual nap times will be mixed into your pets’ daycare activities and treats will be provided midday. 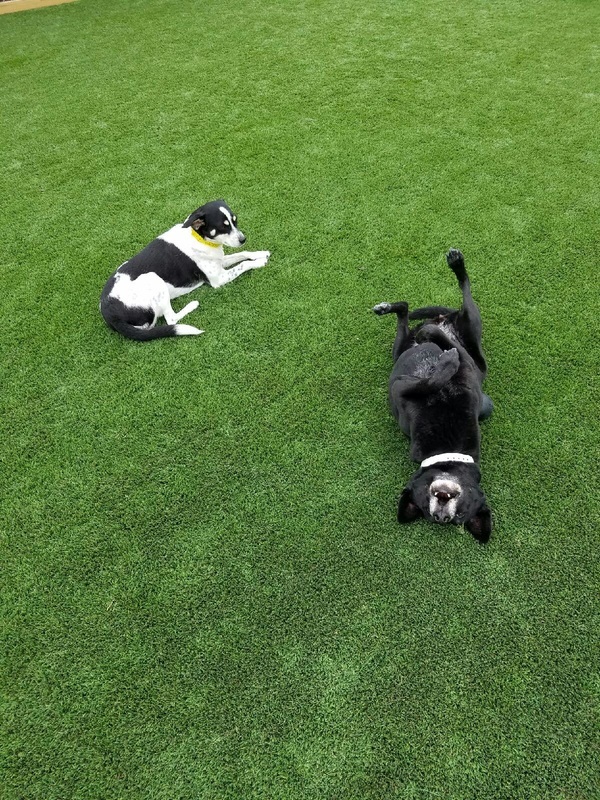 Your pet(s) will be provided with their own individual nap area to allow them to fully relax and unwind between play times. ​You may provide a lunch from home if the lunch is proportionally bagged and brought in with your dog. ​On those days when the weather does not permit as much outdoor playtime, we provide a fully climate controlled indoor play areas as an alternative. Please download and complete our Daycare Owners Agreement Form. You can fax, email or bring it with you to your initial daycare interview. 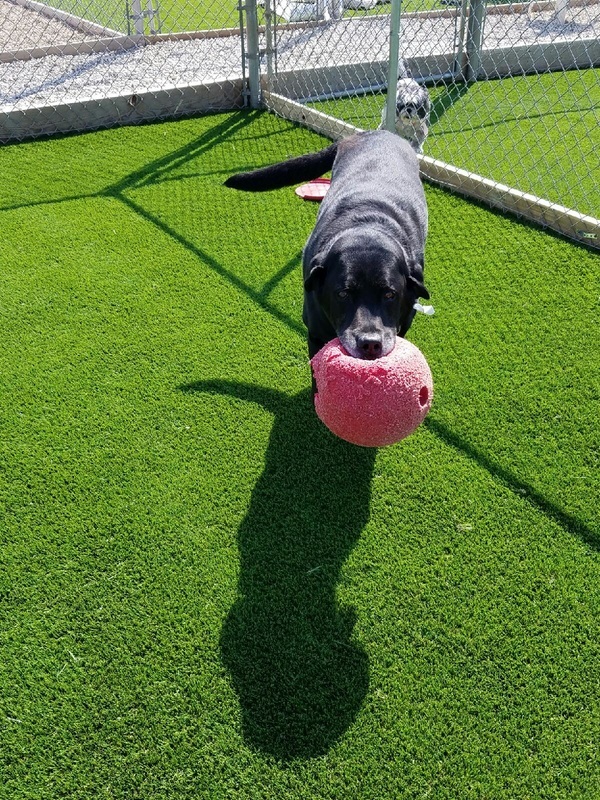 BRAND NEW... We are pleased to introduce our new Perfect-Turf all weather pet grass play yards. 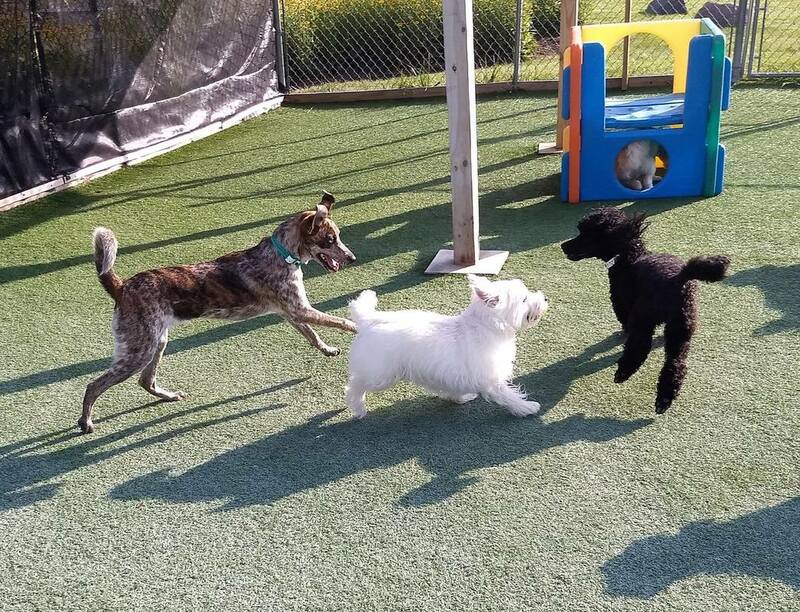 Four of our seven play yards now have pet grass so dogs will enjoy the yards 365 days a year with NO MUDDY PAWS! RESERVE YOUR DAYCARE DATES If your dog is already pre-approved for our daycare program you may use our Daycare Date Request Form to reserve your upcoming play dates. Boredom/Destructive Behavior: Does your dog suffer from boredom? A bored dog is usually a destructive dog. 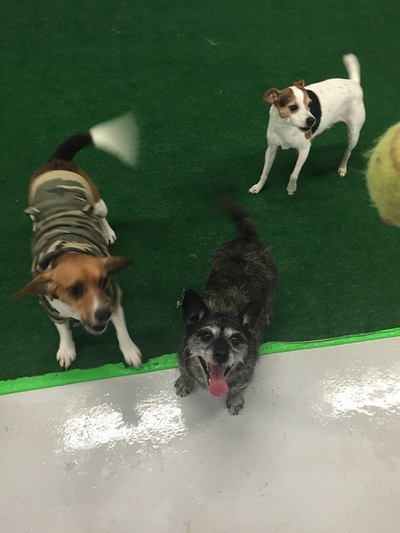 If your dog is lonely or bored during the day then doggie daycare will provide plenty of exercise and activity to stimulate the brain and keep him/her fit - a tired dog is a happy dog! 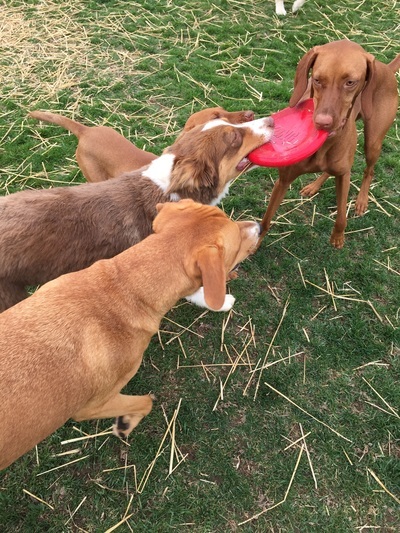 Teachs Socialization Skills and Helps Eliminate Separation Anxiety: Dogs are naturally pack animals. 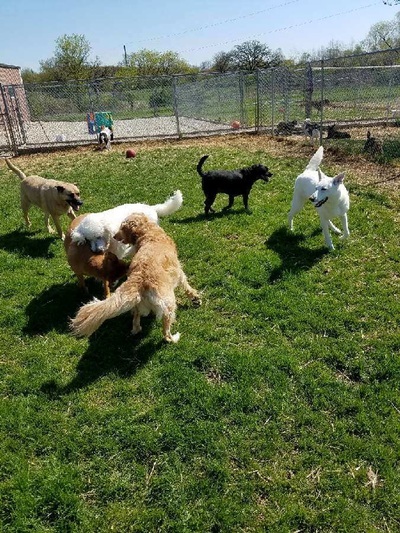 If your dog enjoys the company of other dogs doggie daycare allows your dog to romp and play with other dogs of like temperaments. Exercise & Lots of Attention: Does your dog have a surplus of energy? Often times a ten minute walk or ball play is just not enough for these dogs. They not only need the stimulation but they also need lengthier interactive play activities and attention to off burn their excess energy in a safe and supervised environment. ﻿​AGE: All dogs must be at least 16 weeks of age or older to enroll. VACCINATIONS: All dogs must have written proof of current vaccinations for Rabies, DHLPP and Bordetella. We also highly recommending the flu vaccinations. HEALTH: All dogs must be in good health. Owners will certify that their dog(s) are in good health and have not been ill with any communicable conditions or illnesses in the past 30 days. Upon admission, all dogs must be free from any condition which could potentially harm or threaten the health of another guest. 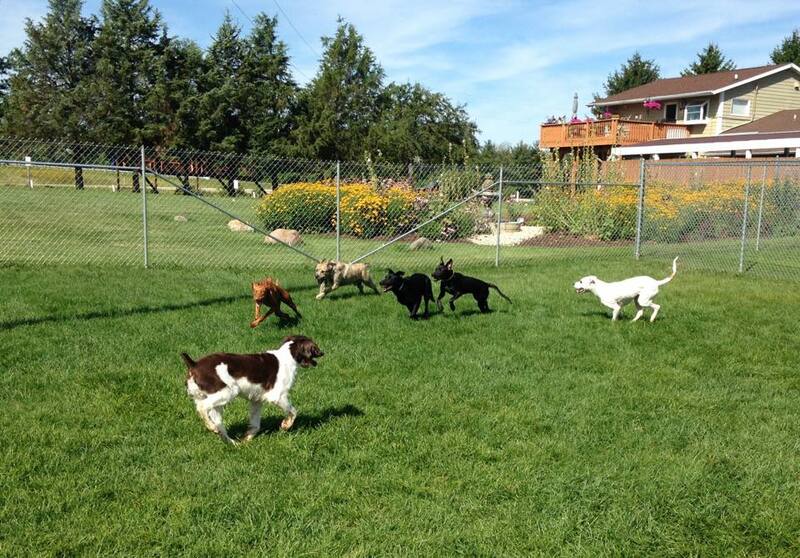 Dogs with signs of parasite infestation will be denied admittance into the daycare program. 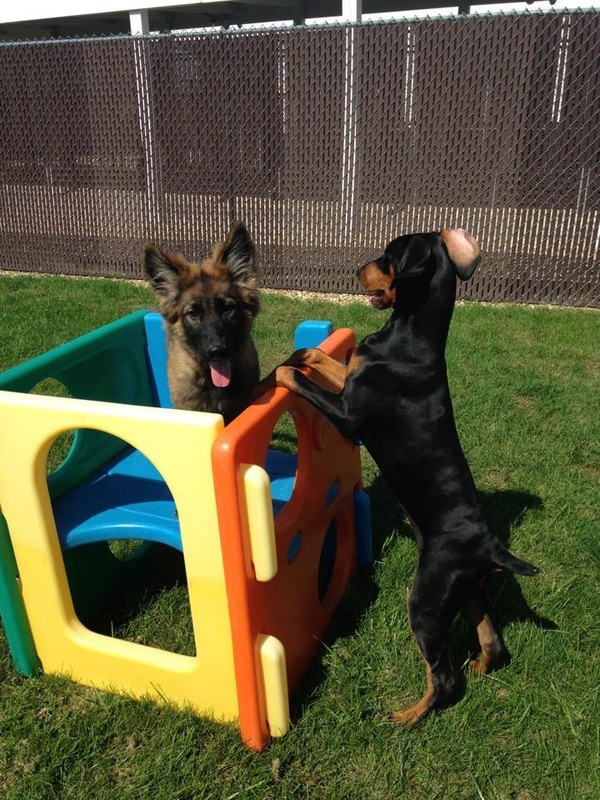 Any dog(s) denied admittance into daycare may require veterinarian certification of health to be admitted into daycare. 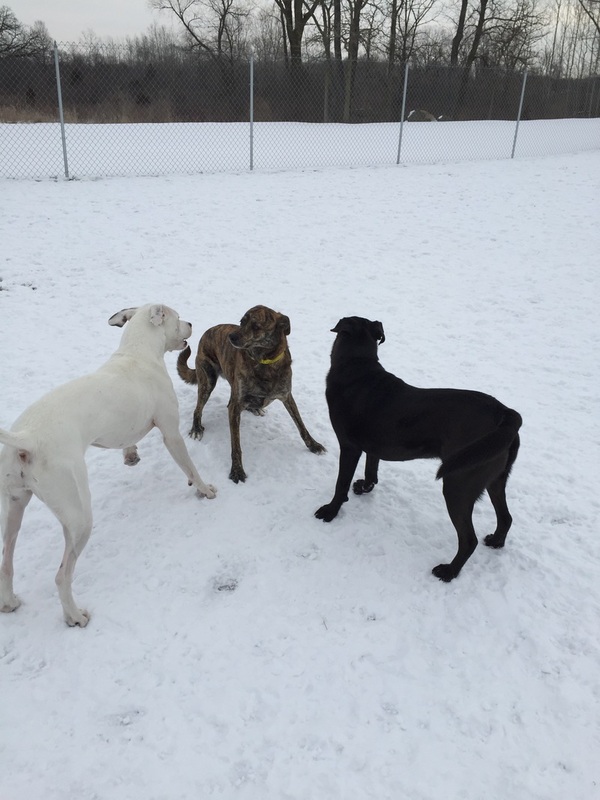 BEHAVIOR: All dogs must be NON-aggressive, and must exhibit no signs of food or toy protectiveness. Owners will certify that their dog(s) have not harmed or shown aggressive behavior toward any person or any other dog(s). 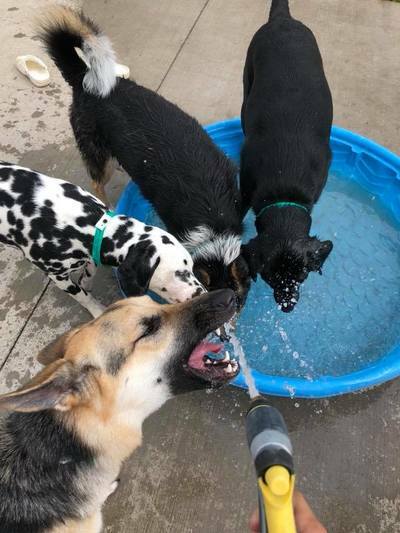 Please remember that it is the goal of Cedar Dale Pet Resort to provide a comfortable, fun and SAFE environment for ALL guests. APPLICATION: All owners must have a completed, up-to-date and approved application on file. (Online application form is located above on this page). 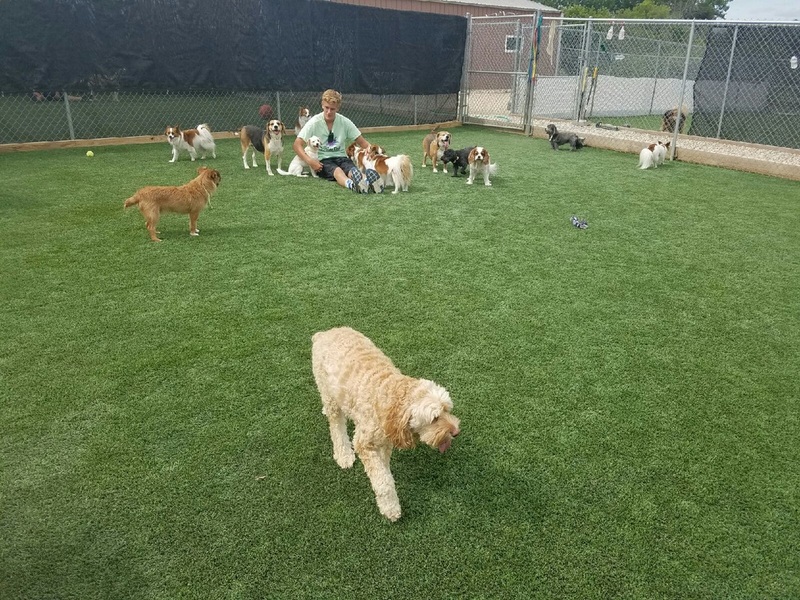 ARRIVAL/DEPARTURE HOURS: Monday-Friday: 7:30 am- noon and 4 pm to 6 pm Saturday: 7:30 am-noon and 3 pm to 5 pm Sunday: 7:30 am-10:00 am and 3 pm to 5 pm If you need to drop off/pick up your dog(s) at different times, please let us know as we may be able to make arrangements, a surcharge fee may apply depending on the request. 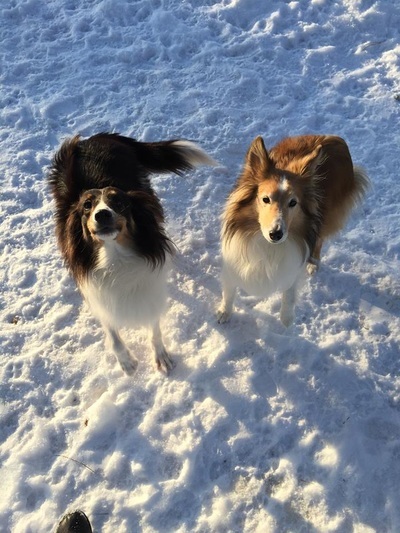 If your dog(s) are not picked up by closing time, then your dog(s) will spend the night in boarding and you will be charged for additional boarding services. RESERVATIONS: are preferred, but not required. 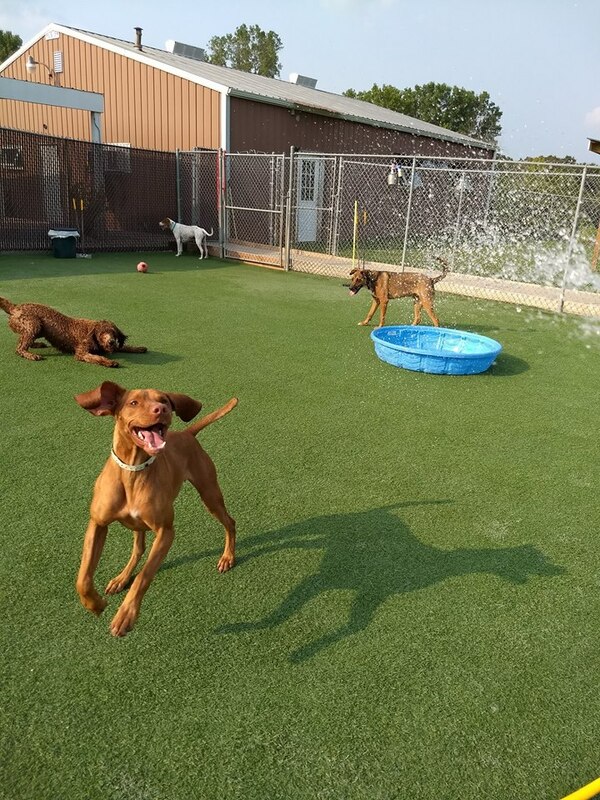 If you are new to daycare we do want you to call ahead for a reservation so that we can get all of your detailed information prior to dropping off your dog. 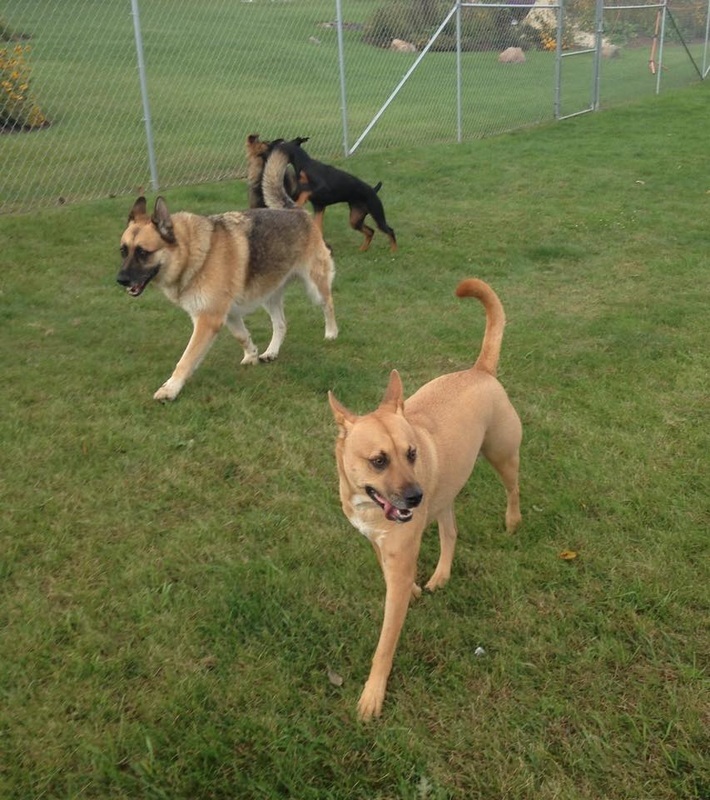 It also allows us to get a better understanding of your dogs behavior and needs. We may request a “meet and greet” with your dog prior to daycare at no additional charge. If you have questions you can reach us online using our - Daycare Date Request Form - or give us a call!